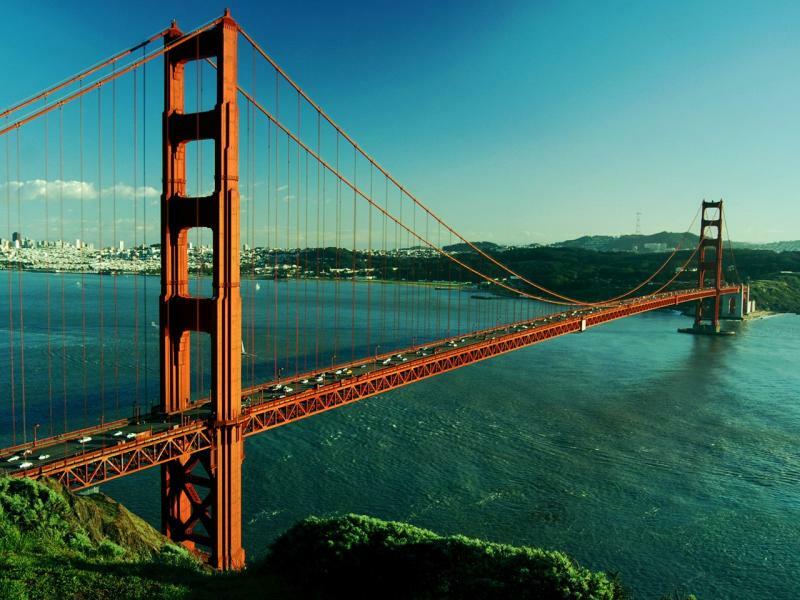 Located in the San Francisco Bay Area we welcome international clients. Copyright 2009 Livingston Arts. All rights reserved.